BizFlex Retail is a user friendly software system. Your staff will make a great impression by improving customer contact and minimising the use of clumsy keyboards. 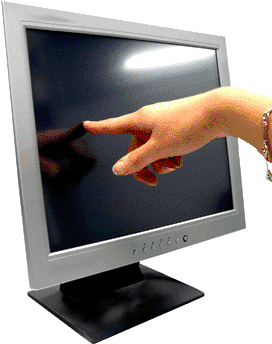 Touch screens are easier to use than keyboards, reduce operator fatigue and errors. Improve counter appearance with comparably the same hardware investment as programmable keyboards.